Bowling is a favorite professional sport as well as a very good recreational activity which people of all ages indulge in. Bowling parties are a huge rage in many countries around the world. It’s a great excuse to socialize with friends and bond over their favorite activity. In fact, many bowling parties are elaborate affairs and they require invitations. 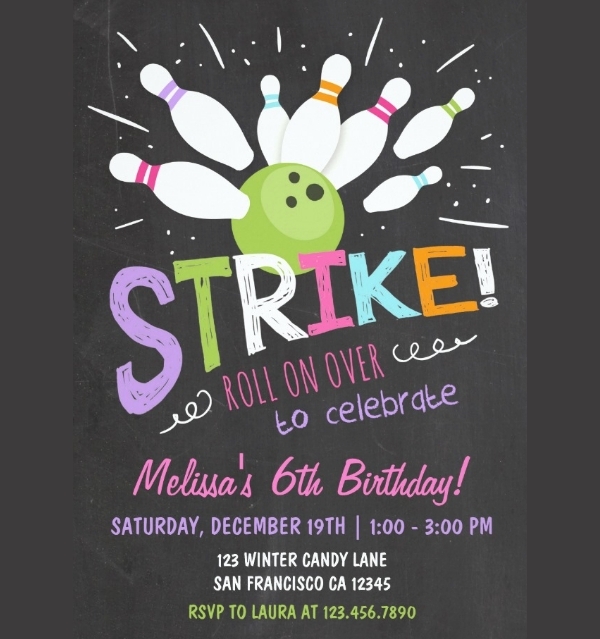 If you’re a person who hosts and organizes bowling gigs rather frequently and you need fresh invitation designs, well, we have them right her. 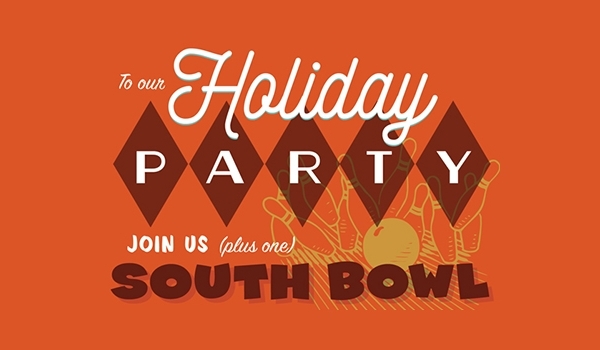 Check out our lineup of editable bowling party invitation options. You can also see Bridal Shower Invitations. This is a gothic-themed bowling party invitation template. The overall card mockup is enhanced with a hand-finished corset closure, a low-tech interactive touch. The overall design and appearance build a sense of suspense and anticipation. You can also see Invitation Flyers. 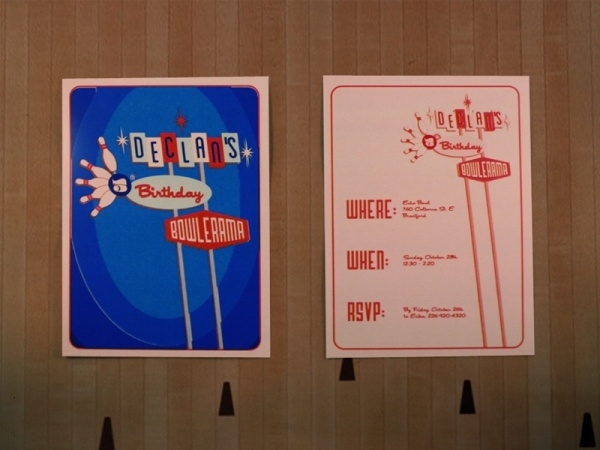 If you’re going to organize a bowling-themed birthday party event, use this template to design and send invitations to the names on your guest list. You can also see Engagement Invitations. A wedding and a bowling party? Well, it is quite possible. 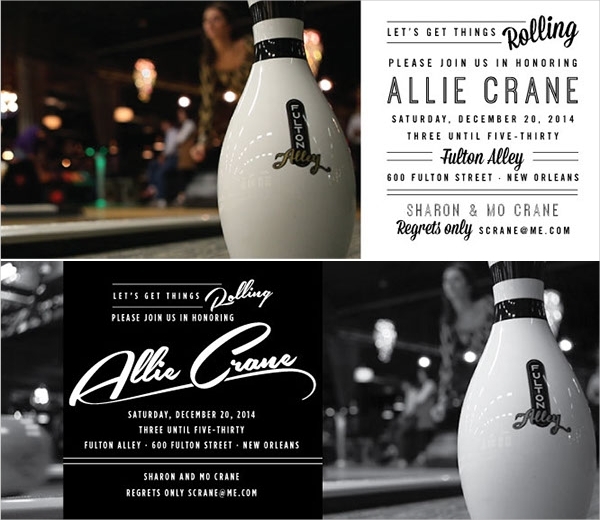 Download this elaborate set of invitation card templates which featuring bowling party elements. You can use the samples to make invites and posters also! 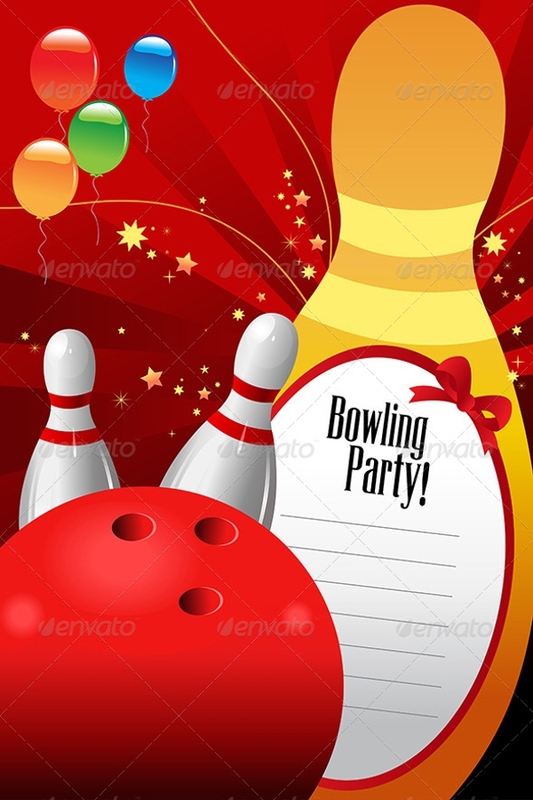 Check out this attractive illustrative bowling party themed card vector. The high-resolution sample already has artwork elements etched into it. You only need to download and insert relevant textual information and the invitation is ready! 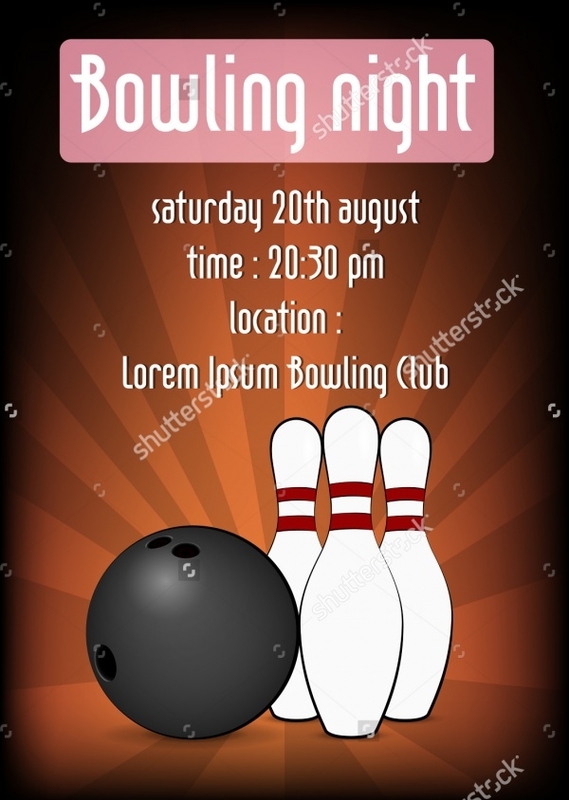 This is an aptly designed bowling party template which can be used to design posters and flyers. Use it to publicize and promote upcoming bowling tournaments in your neighborhood, vicinity or city. 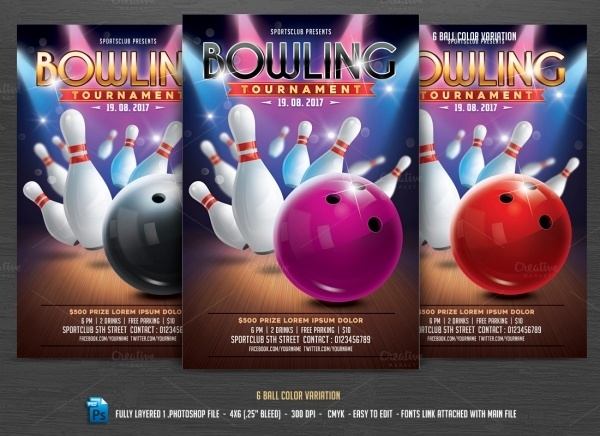 Add a zing of bright color into your bowling tournament’s poster design. 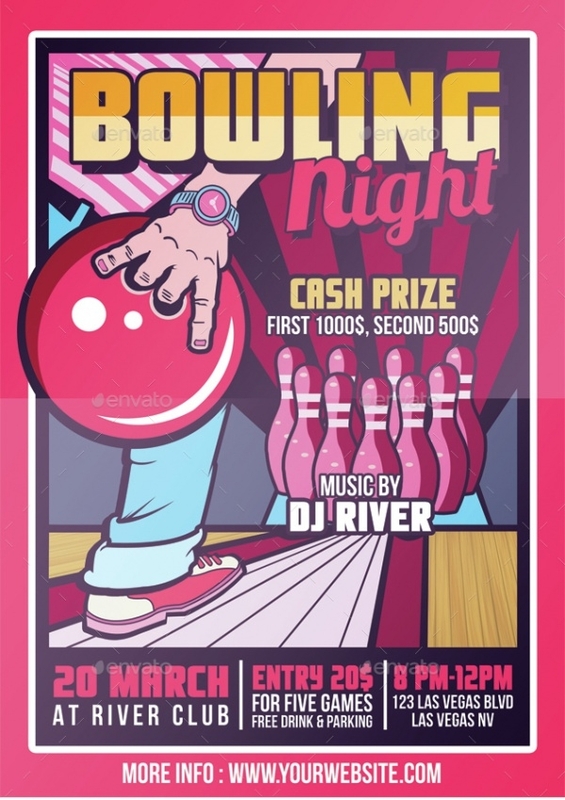 Download and use this customizable poster vector to make a suitable bowling event poster. 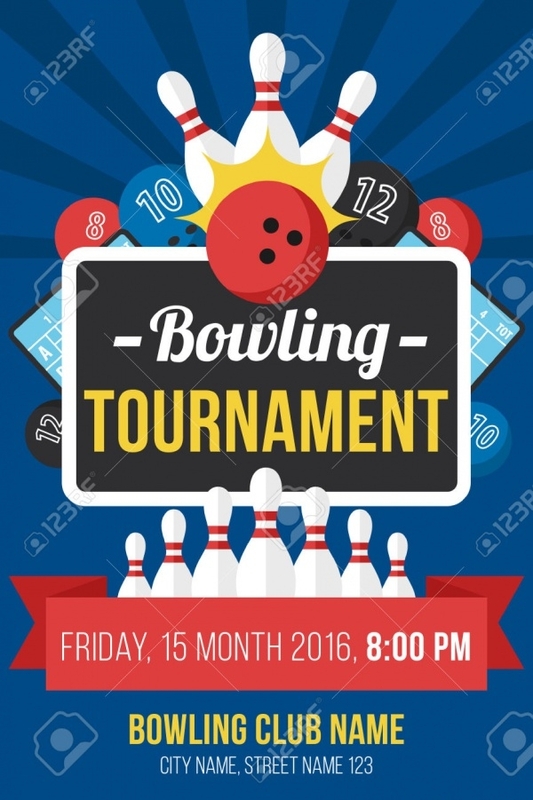 If your school or university is hosting a bowling gig, this poster template has all the makings in to be chosen as the poster’s base. Also you could use the template to make invitation cards for the event. 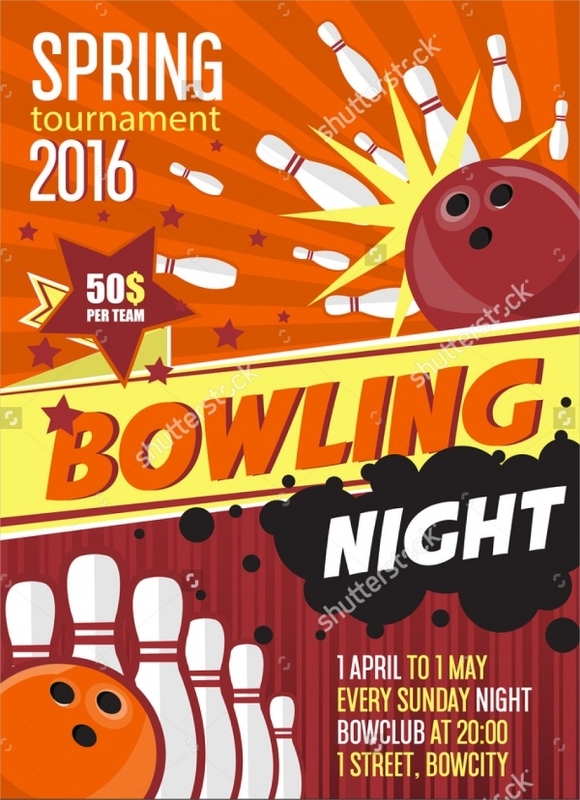 This is a bowling poster vector which can be easily downloaded and customized. 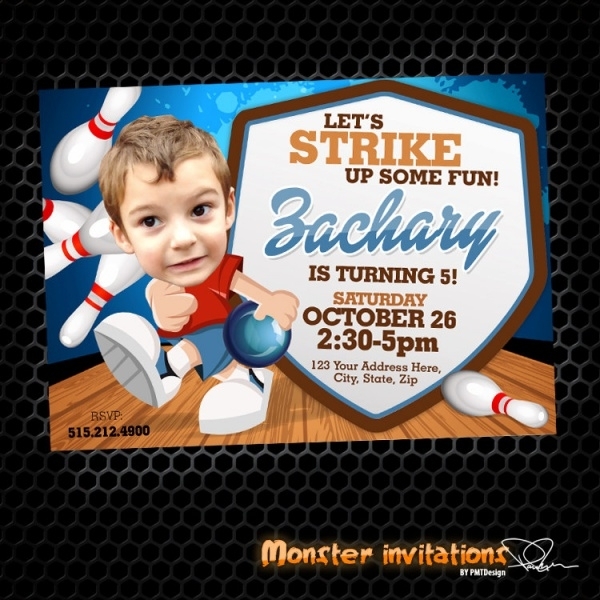 The sample can be comfortably prepped up and converted into bowling party invitation card too. The template has a high display-resolution and is fully-editable. Are you organizing a bowling night gig? 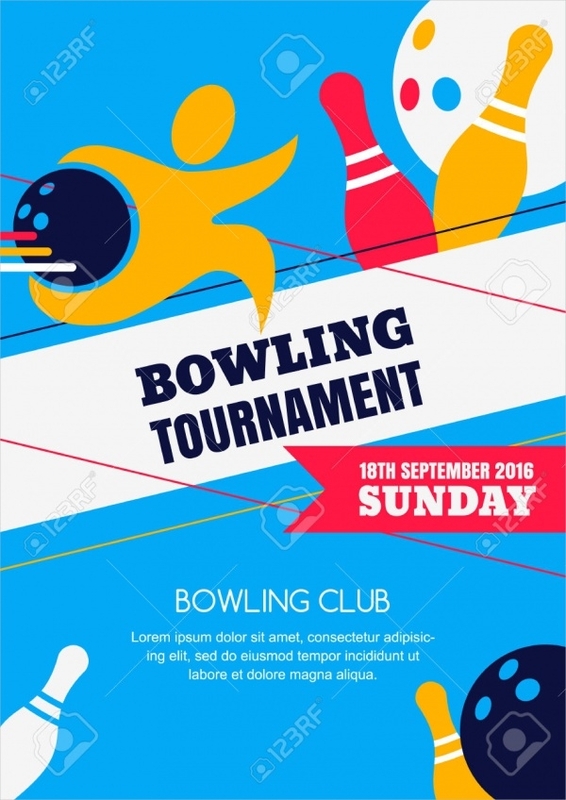 Well, then this particular customizable bowling party invite template is wired with a lineup of customizable elements to help you create the perfect invitation. 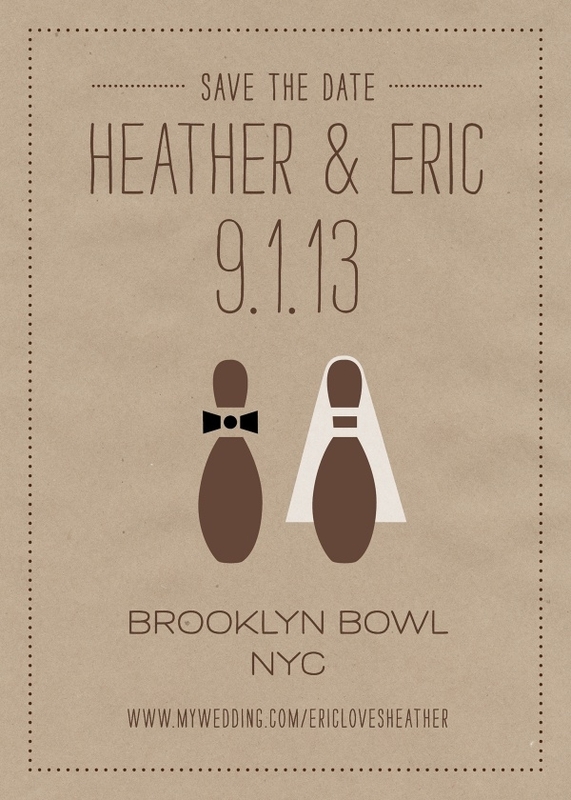 Announce to all bowling enthusiasts to make a beeline for your bowling event carrying this attractive invitation card. The template is fully-editable and you can improve the creative details and other aspects if you want to. 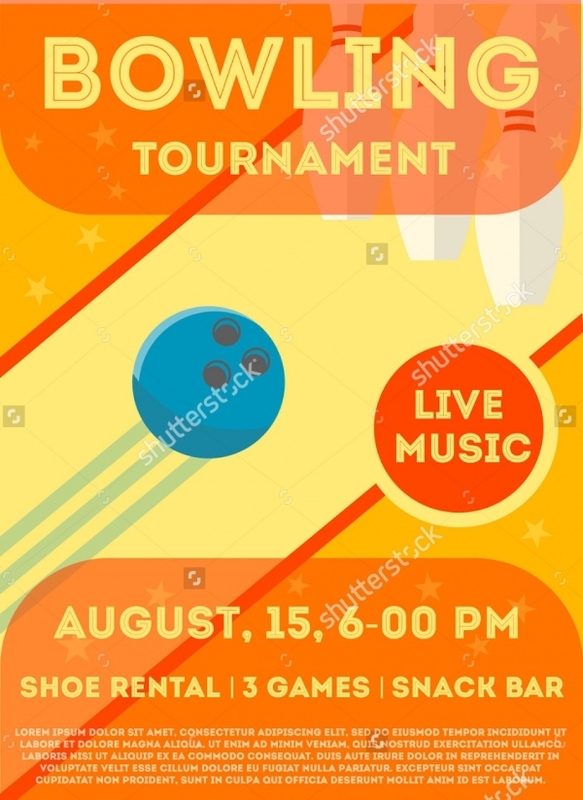 Be it an all-girls, all-boys or a mixed bowling tournament, you can place your bests on this bowling flyer/poster/card vector to serve its purpose in style. This is an A4-size illustrative vector – easy to download and easy to edit. Here’s a fun girls bowling night invitation design sample which is laced with bright colors and textual elements. Every aspect in this vector is editable and changeable. You can use this vector in flyer and poster capacity as well. It’s holiday time and if you’re keen on hosting a bowling gig for your friends, pass them an invitation for the event by using this template to create one. 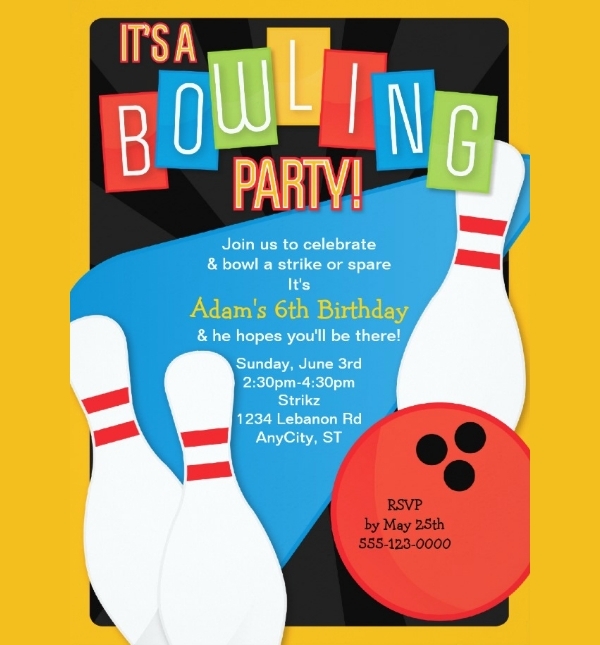 This is a versatile bowling party invitation sample which can easily be made to role-play as a poster or flyer. Download this well-made template and personalize it by adding details and improvising aspects of your choice. 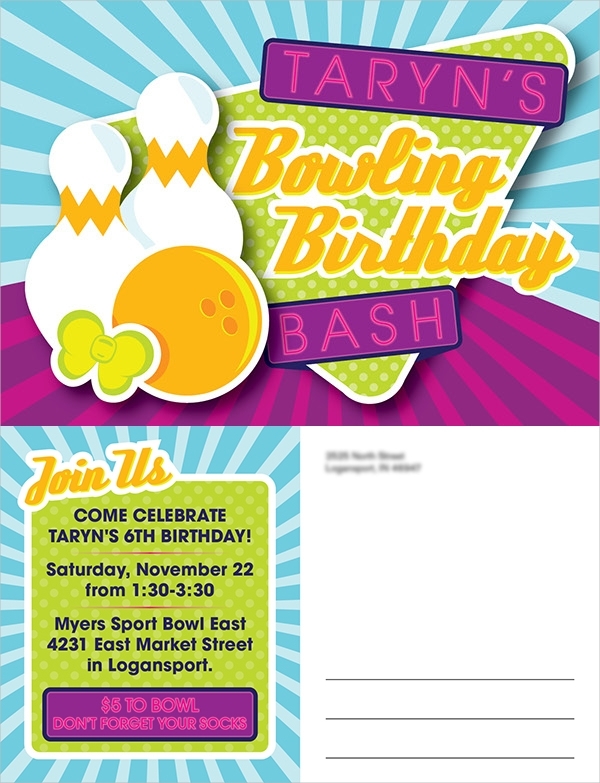 Check out this super fun and colorful bowling party invitation template. It’s a fashionable design template which can be tweaked depending on your preferences. Download, customize, print and give away! 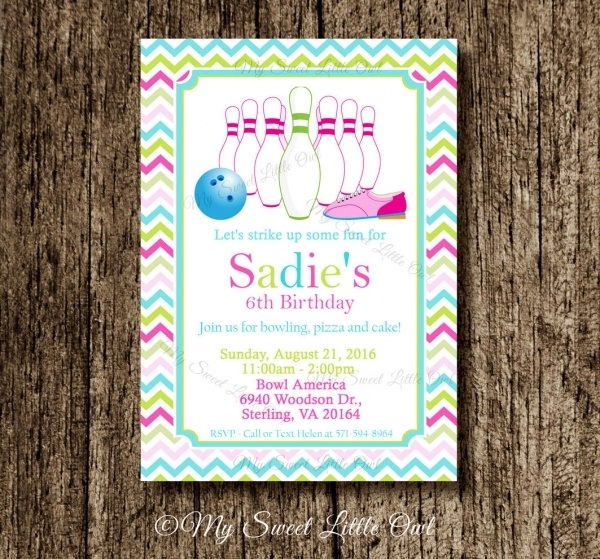 Bowling parties are a big craze and bowling party invitations are also a part of this trend. Whether you’re a first-timer or a regular, our easy-to-customize bowling party invitation designs make it very easy for you to develop your own invitation in a jiffy. What’s more the templates are multipurpose, so if you need to make a poster or flyer, our selection of templates are fully-serviceable.